1. Do you know what I mean? 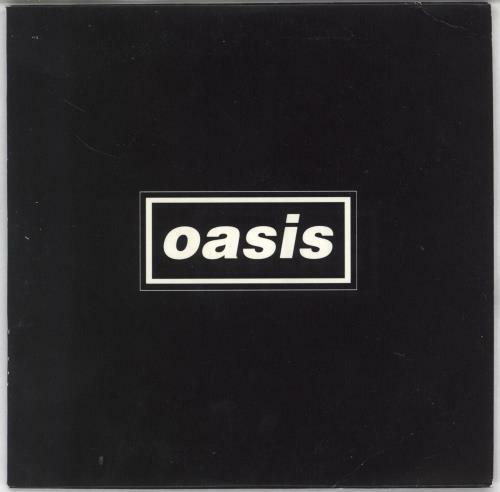 Product Information Oasis (UK) Be Here Now - EX UK CD album (CDLP) Promo.